You were always fascinated by those that could play the piano with what seemed like flawless skill. Ever since you were a child, you have held that interest, watching people play and wondering what it would be like to do the same thing yourself. While you never took the opportunity to learn piano as a child, that does not mean you have to pass it up as an adult when it still holds so much for you. It is never too late to take the time to learn new skills and express your love of music and going for beginner adult piano lessons in Rowland Heights as an adult gives you the opportunity to live out one of your dreams. One of the biggest excuses people make for themselves is that they feel they do not have the time in their busy schedules for lessons. Making time for something you truly want to do is an important step for you to take if you want to take lessons. They do take a certain commitment on your part to show up for lessons and to practice your skills each day to help you improve. You may need to reorganize what you are doing so that you can set time aside, but it will be well-worth it to you. A large part of arranging for piano lessons in Rowland Heights is finding just the right piano instructor to work with. Today there are options available to you like Internet lessons or lesson books you can try, but these methods just teach you straight technique. They do not provide you with a keen ear and the insight that an experienced instructor can provide for you to help make the lessons more enjoyable and more helpful. 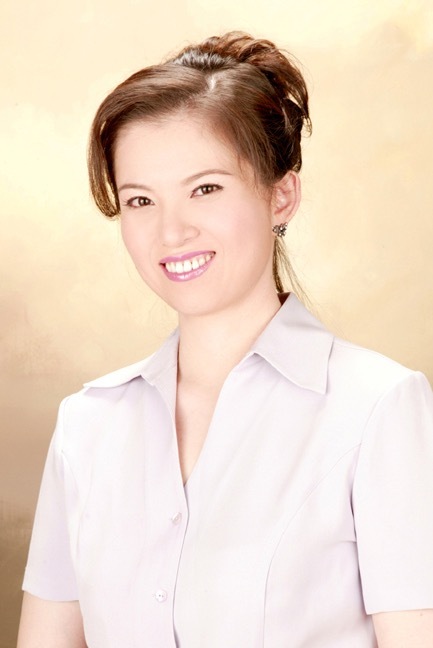 You can finally get the piano lessons in Rowland Heights you have been thinking about for so long when you come to me, Dr. Doris Chiang, for lessons. I am an experienced teacher and work with students of all ages and all experience levels. You can find out more about me, my background, and my teaching by reading the information here on my website. When you are ready to take a step towards lessons, give me a call at 562-537-7548 so we can meet and discuss your goals and how I can help you reach them.